Product categories of Pig Crate, we are specialized manufacturers from China, Pig Crate, Gestation Crate suppliers/factory, wholesale high-quality products of Galvanized Pig Crate R & D and manufacturing, we have the perfect after-sales service and technical support. Look forward to your cooperation! My company is committed to providing the highest quality pig products industry, providing customers with professional and refined services. 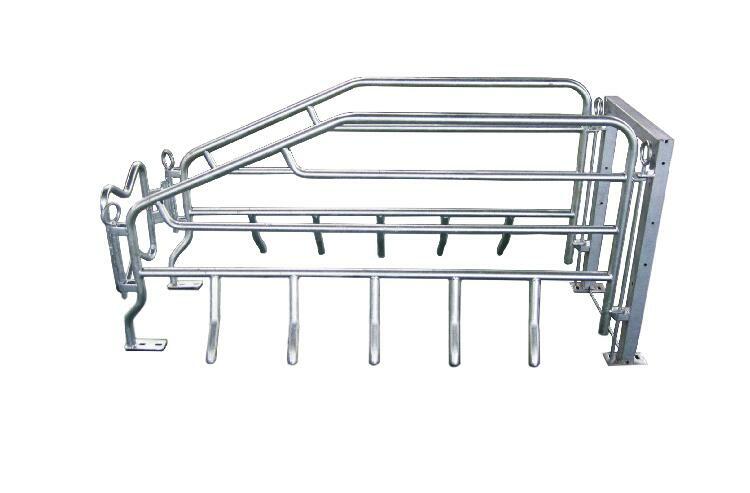 The Pig Crate produced by our company is made of high quality stainless steel tube or solid rod. It has the characteristics of long service life, easy cleaning and protection of pigs from harm. The pig crate are exported all over the world. 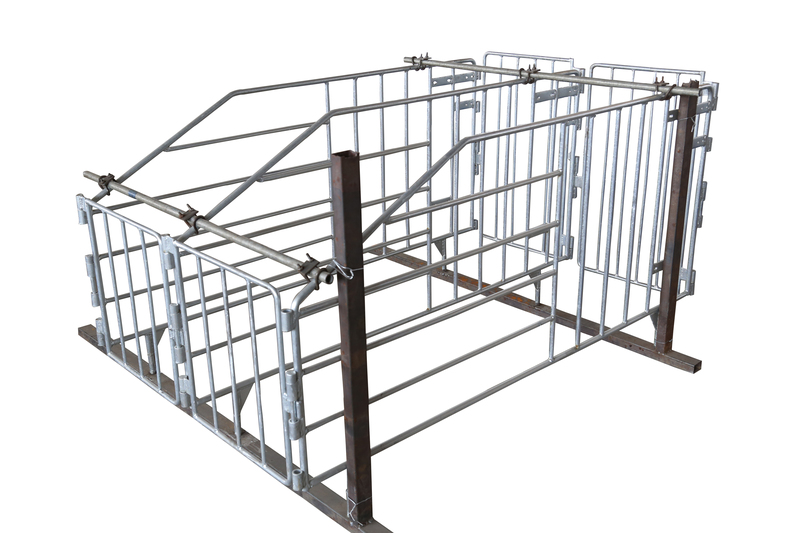 We provide customers with a variety of styles and uses pig crate, such as Farrowing Crate, Gestation Crate and so on. And we can produce according to the different needs of customers. We produce crate using automatic welding technology, and we are also the first pig crate manufacturer in China to adopt automatic welding technology.